Monday Morning Motivation – stick or carrot? What gets you up and running? Are you motivated by fear or rewards? 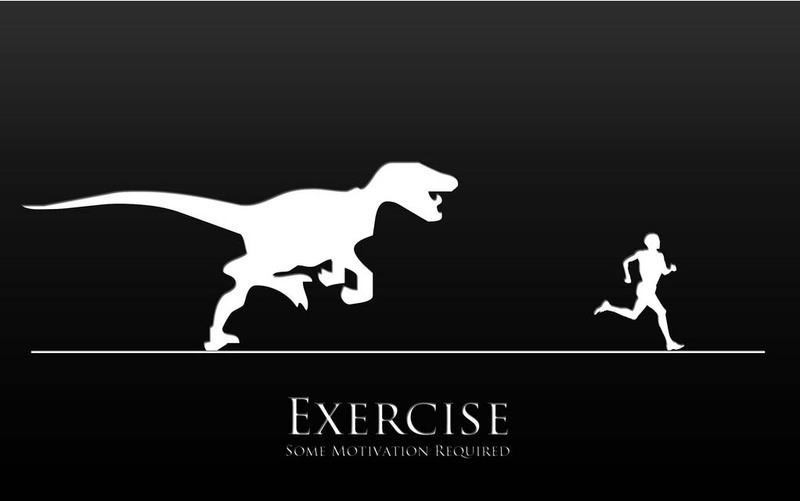 We’ve all seen those ‘I run for cake/wine/beer/icecream’ headbands, but what really makes you go out and exercise? Surely the best motivation is the feeling you have when your workout is done? Because even the act of doing it is fun, and because fitness enables me to have some amazing experiences! Great comment… there are so many places I’ve visited and people I’ve met because of the sports I’ve taken part in. I have competing positive and not so positive motivators. My positive ones are I love the feeling of getting back from a long run and knowing you’ve achieved something. Yes – the feeling I have from running and after the run! That’s the best. I do exercise to balance out having a small bit of leeway with my diet because otherwise I have issues maintaining my weight. But the results both inside and out are the motivator! It’s great to get out and feel that you’re achieving something by surpassing your own goals, isn’t it. I do wish that mileage = weightloss, but you’re right that it doesn’t. I’ve cycled for nearly an hour a day this month!